PHP is an open source language and easily understandable by the normal users. 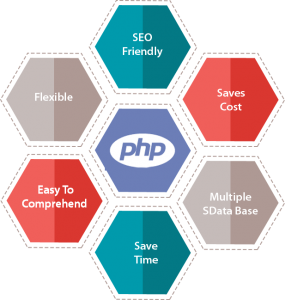 Now the new methodology of PHP programming is upgrading constantly so its performance reaches the expectation of the website owners. Each version of this framework makes it a more popular choice for all types of business IT solutions. It can fulfill the requirements of the IT solution and serve its service from the website to e-commerce requirements. 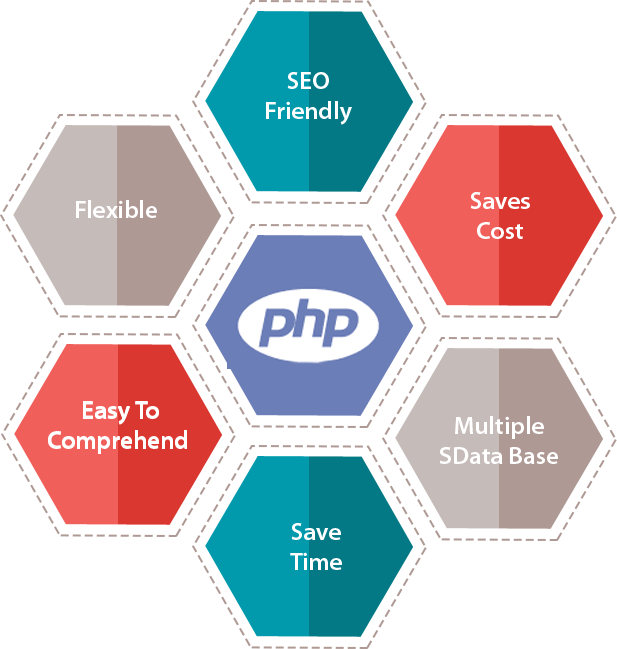 Here are the 7 reasons that proof you that the PHP web development for business refers to be the best IT solution. Consume less time: The PHP is an object-oriented language, so its codes can be reused very easily. As a result, it saves the time and process in the PHP development services. Now there are thousands of PHP frameworks available on the internet such as WordPress, Drupal, Joomla, CodeIgniter, etc. Each of the frameworks has their own set of functionalities and secure development fields to deliberately working for developing a website quickly. A code is integrative and flexible: As we know that PHP is a versatile and flexible framework in which all of its codes are compatible with all the major operating systems such as Windows, Unix, Linux, and Mac. It also supports almost all the servers used for designing a website and more than 15 databases used majorly in the websites for storing information and data. Due to its features, the PHP is often used for creating a cross-platform application and allow the business owners to leverage the existence of minimal expenditures. Easily scalable and well-documented: PHP has the functionality that allows different modules for developing the software and perform essential modifications to make it live on the internet. It is capable of developing and supporting all types of IT projects and generate multiple pages by embedding all the features in it. Thus the code of the PHP framework is very transparent, well-written, so it is documented in a good manner. As a result, it takes less time to understand and organize the code. Easily updated and maintained: The code of PHP can be easily modified, changed and does not contain any issues for maintaining and updating it on time. It can be easily adjusted with the newly developed apps introduced in the market and the requirements of the new business. As it is an opensource platform, so all of its functionalities meet the needs of the business through pops up regularly. Great place for hosting: The PHP seems to be a versatile platform for different web hosting options and suitable for most of the hosting providers. Now all the web hosting providers support the PHP framework in their hosting services. All of their hosting packages are combined with the PHP services without any cost. Their hosting package includes the free web hosting plans or the shared web hosting plans with unlimited resource allocation and free domain name. Retain customers: The developed website in PHP has the feature to retain the customers because the customers love to browse the fast loading website which provides by PHP. The web marketing companies can provide PHP website development services in a quick turnaround time for fast data processing, high-quality customization, and integration of high-quality custom management systems. All the feature embedded within the PHP framework is phenomenal and growing with new features and functionality. It is a scalable, compatible, cost-efficiency, simple and user-friendly platform.